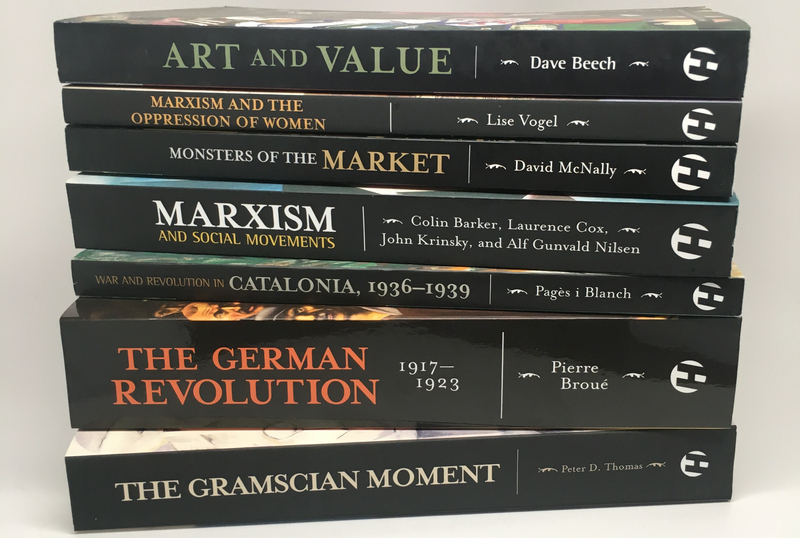 Through Monday, November 7th, we're offering 50% OFF everything on the new site, including books in the Historical Materialism series! Join the Historical Materialism Book Club! Help us spread the word by sharing this post, or sharing a picture of your shopping cart!